Are you looking for a property for rent in Hampton, Newport News, York County, Poquoson, Williamsburg OR Richmond? We stay in touch…with your property and with you! Bi-annual property visits, quarterly drive by visits, detailed monthly and annual statements. CONTACT US TODAY AND WE CAN HANDLE THE REST! What Can I Get For My House? Looking to relocate? Our mission is to deliver an extraordinary experience to our clients, and we do that by hiring the best and the brightest property managers and support staff. Download an application and lets get started! 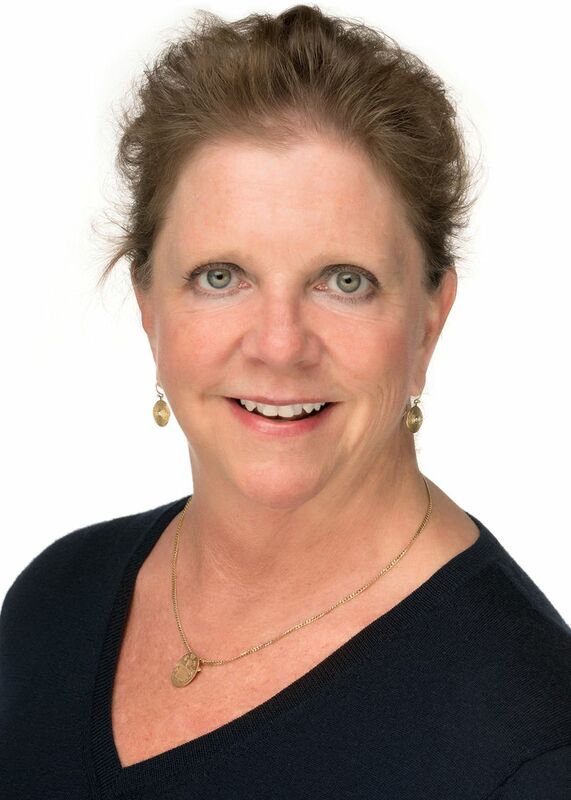 Meet our Director of Property Management, Virginia Payne! I am blessed with 2 wonderful children and a daughter-in-law that is truly a gift to the family. I've spent the last 16 years in the Real Estate industry, focused on Property Management. I love this particular division as we concentrate solely on Customer Service, which is key in my life. I'm proud to be a part of this Team and a member of the Liz Moore & Associates family. Should you have any questions about or wish to view any property in our inventory, please e-mail rent@lizmoore.com or call our Williamsburg office at 757-645-4106 or our Newport News office at 757-873-2707.